Gutenberg is the name of the new editor that will be released with WordPress 5.0. WordPress 5.0 is currently planned for the end of November, but I personally think January is more likely because the editor is not yet completely finished and mature. In addition to standard content such as paragraphs, headings, lists, quotations and images, Gutenberg also introduces some blocks for content that was previously not available with the current editor. Among others, there are blocks for cover images, pull quotes and separators. A large part of the theme updates was therefore to add styling for the new blocks and to ensure that these are displayed flawlessly in the theme. 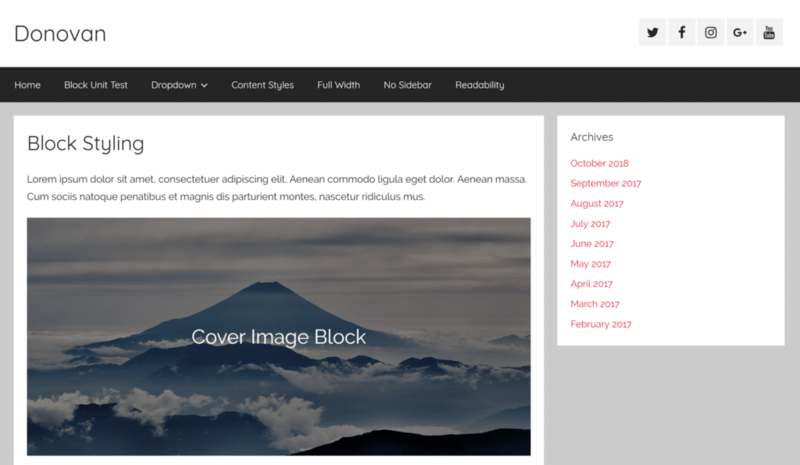 We also improved the styling for existing content blocks for Gutenberg. 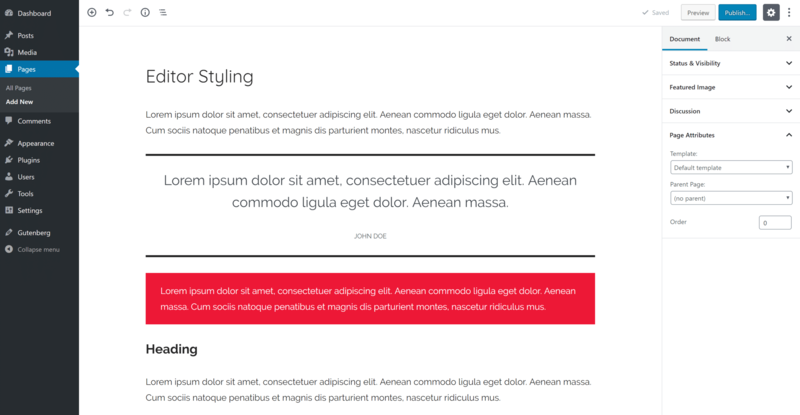 In addition, the updates also include styling for the editor itself, so that your content looks as much like what you see later in the theme. This includes adjusting the width, font, font size and colors of the editor to match the theme. In addition, the styling of the post title and the individual blocks was designed accordingly. With Gutenberg, users can define colors for text paragraphs and certain content blocks for the first time. For this feature, an individual color palette is registered for each theme, matching the colors of the theme. If you want to define a completely new color palette for Gutenberg, we have a new plugin, Custom Color Palette, which allows you to easily change the default color palette of the new Gutenberg editor in the customizer. 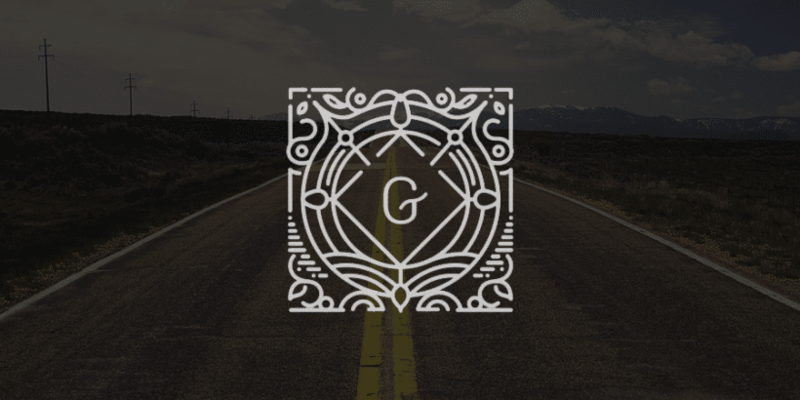 The updates for Gutenberg mainly concern our themes, but all Pro add-ons have also been updated. The Customizer options for colors and typography have been adjusted for Gutenberg. 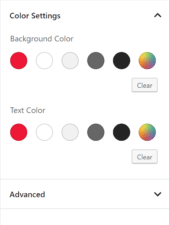 If you now change the primary color or font, this change will also be reflected in the Gutenberg editor and the editor’s styling will be adjusted accordingly.